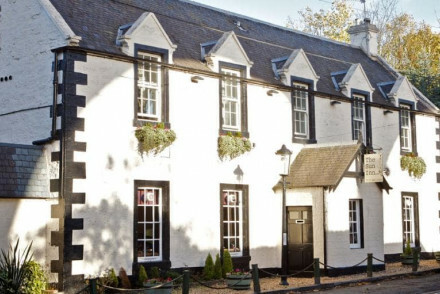 A boutique inn complete with award winning gastropub just 30 minutes from the centre of Edinburgh. Chic rooms feature patterned wallpaper, dark hues, large sash windows and the best is complete with an in-room copper bath. The ideal spot for those looking for a quiet stay with access to the city. Foodies - A chic rural inn with excellent gastropub. Perfect for an indulgent weekend away. Sights nearby - Visit the nearby Rosslyn Chapel (of ‘The DaVinci Code’ fame). 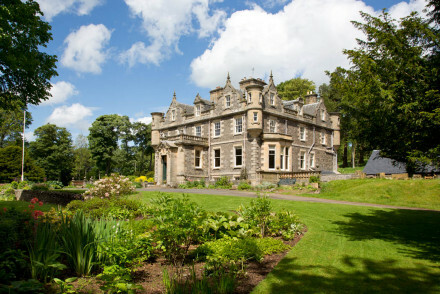 Great walks - Take a stroll through the National Trust Garden at Eskbank. 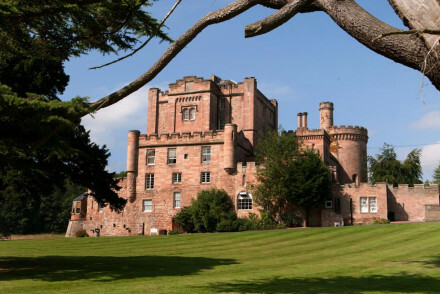 Awash with history and heritage, Dalhousie Castle is a superb hotel in Midlothian. Comfortable rooms, an excellent spa, delicious dining options in the restaurant and much more come together to form a sublime hotel. Sights nearby - Take a day trip into Edinburgh and explore the sights and scenes of Scotland's capital. Great walks - Go for lovely walks through the surrounding countryside and along the River South Esk. Nestled amidst rolling green countryside, Crookston House is a delightful rural retreat. Boasting lovely bedrooms, an atmospheric dining room and glorious bounding gardens, it all comes together to create a stellar B&B. Sights nearby - With Edinburgh less than 20 miles away, it's very accessible for a day trip. Great walks - The surrounding area has lovely walking trails.